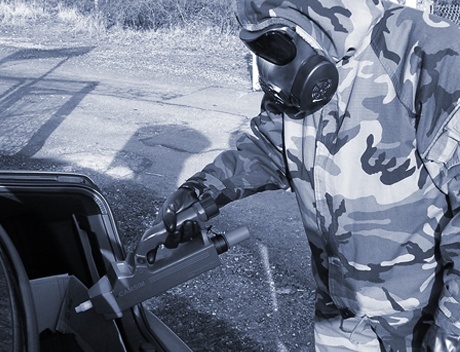 Our simulators remove the need for hazardous chemicals or radioactive sources. 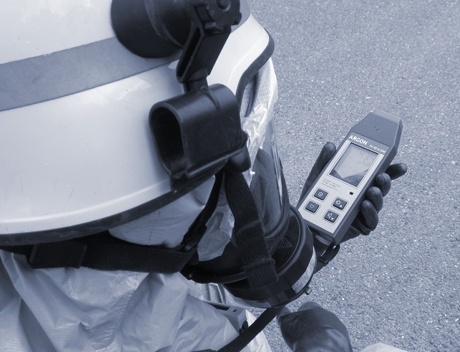 This means you have the flexibility to run training scenarios when, where and how you want without the impact of safety, environmental, logistical, administrative and cost issues associated with simulants and sources. 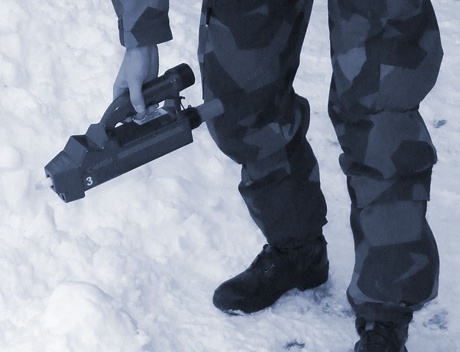 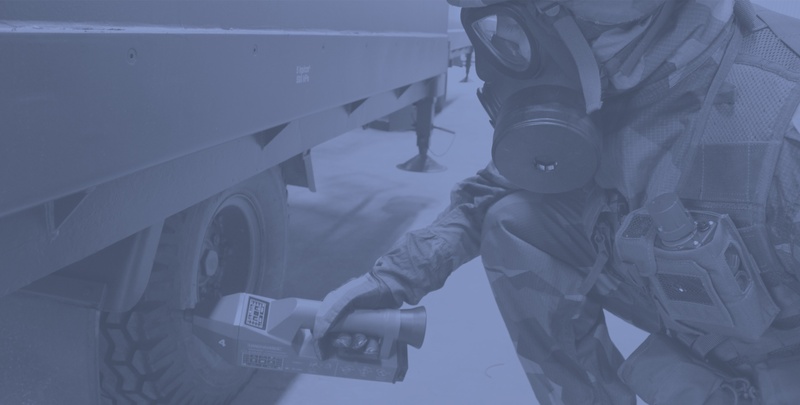 Argon simulators are true replications of the real CBRN detectors, which means your teams get as much accurate, hands-on experience as they need to be ready for a hazardous event. 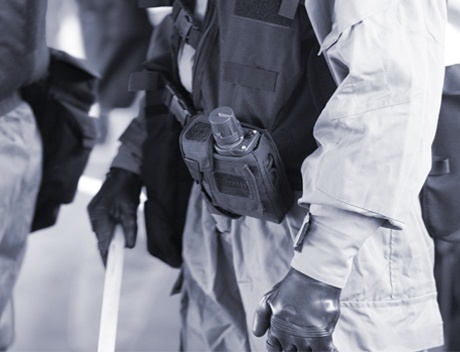 Safe CBRNe / HazMat training systems that transform your exercises. 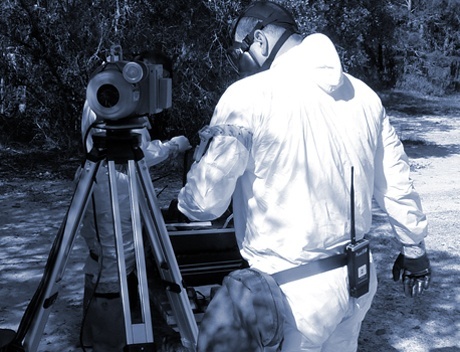 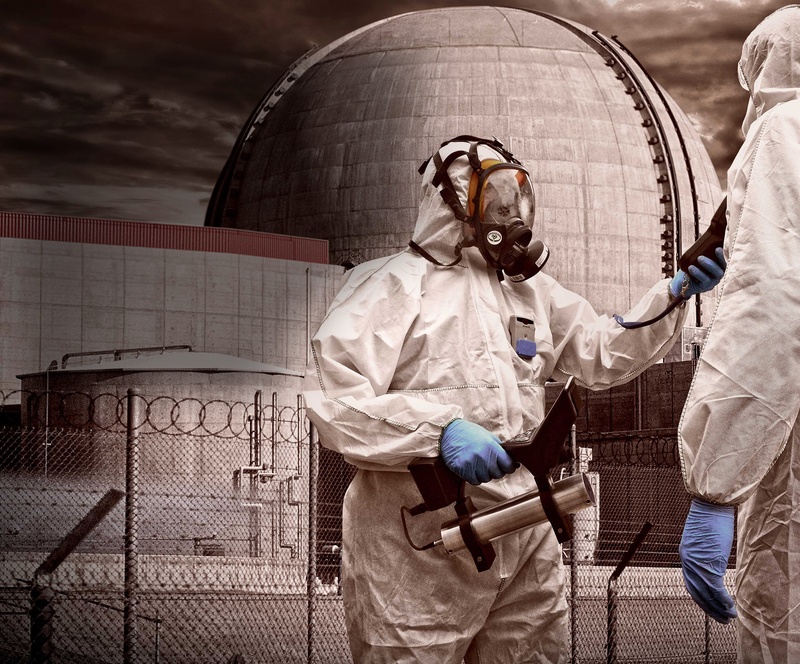 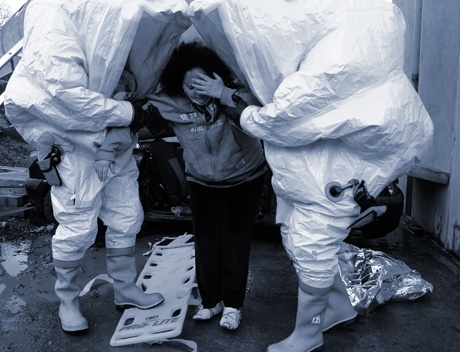 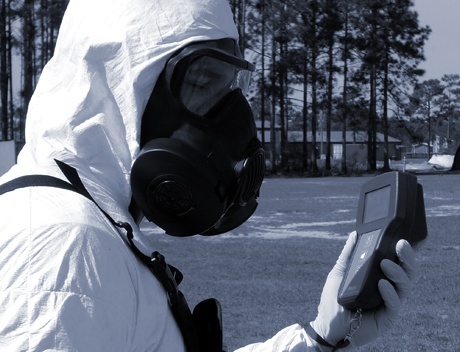 Environmentally safe training systems for radiation exercises. 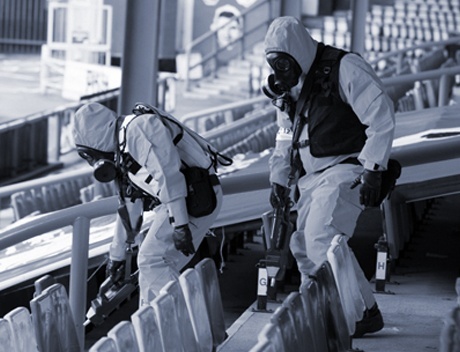 Discover the benefits and drawbacks of the three key types of chemical warfare agent training to help determine when and how you could employ them to best develop and maintain operational readiness.